Wisconsin State Journal, Catholic News Agency & original — Madison Catholic Bishop Robert C. Morlino died late Saturday, three days after suffering a “cardiac event” during planned medical tests, the Catholic Diocese of Madison said. He was 71. The announcement followed a series of increasingly urgent messages over the weekend on Facebook and elsewhere for prayers after Bishop Morlino suffered an apparent heart attack while undergoing medical testing. By early Saturday evening, however, the diocese was seeking “urgent prayers” for Bishop Morlino, adding “our hope lays in a miracle” for the bishop’s recovery. 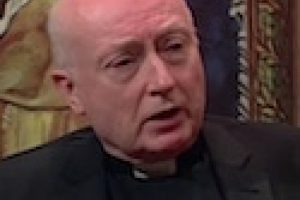 “Whereas yesterday morning held a number of good reasons for hope for the recovery of the bishop, today has been filled with a number of disappointments in that regard,” the diocese’s vicar general, Msgr. James Bartylla, said in a post on Facebook Saturday. Six hours after the Diocese of Madison published Msgr. 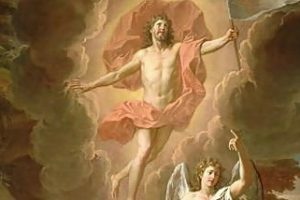 Bartylla’s prayer request, the diocesan Facebook page posted that Bishop Morlino had died. Bishop Morlino was installed as the fourth bishop of Madison on Aug. 1, 2003. He previously served as Bishop of Helena. 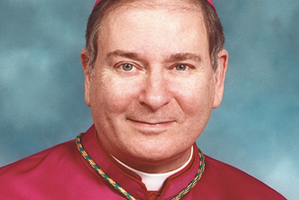 A native of Scranton, Pennsylvania, Bishop Morlino was initially ordained a Jesuit priest in 1974. During his time as a Jesuit, he taught philosophy at several universities, including Loyola College in Baltimore, Boston College, and the University of Notre Dame. In 1983, he became a priest of the Diocese of Kalamazoo. He was consecrated as a bishop in 1999. At the time of his consecration, he was preparing to become a full-time professor of theology at Detroit’s Sacred Heart Major Seminary. 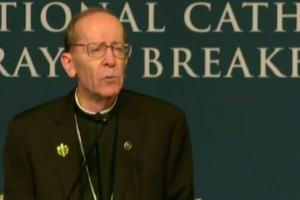 “To challenge Catholic institutions in the diocese to live out their professed faith in Jesus Christ” with their ministry in the secular realm. Bishop Morlino indeed lived up to his three priorities as bishop. He kept his eye firmly on his priorities—and not merely to be accomplished for this present moment in time, but for the long haul. 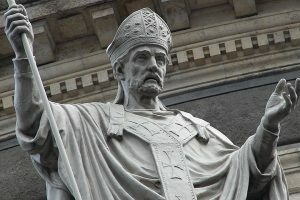 By re-establishing firm foundations for each of his three priorities, Bishop Morlino ensured that these priorities would continue to bear fruit far into the future. 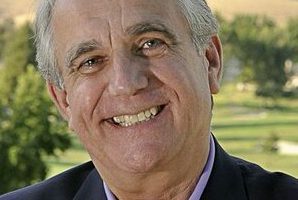 In August of this year, Bishop Morlino released a pastoral letter saying the “homosexual subculture” within the Church was “wreaking great devastation.” He called for additional Masses of reparation and fasting, and promised to respond firmly to any allegations of sexual misconduct by members of the clergy or seminarians. 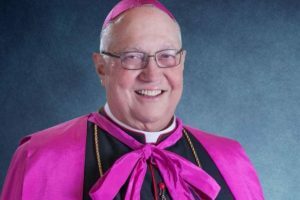 “Bishop Morlino will be greatly missed, and will be remembered for his deep love and devotion to Our Lord and His Church. The Funeral Mass for Bishop Morlino has been set for Tuesday, December 4, 2018, at St. Maria Goretti Catholic Church on Madison’s Southwest Side.